When you lose "good" bacteria in your body, probiotics can help replace them. They can lower the amount of "bad" bacteria in your system that can cause infections or other problems. The early research on probiotics is promising; however don’t look to these friendly bacteria as a cure-all. And if you’re healthy, you probably don’t need them at all. 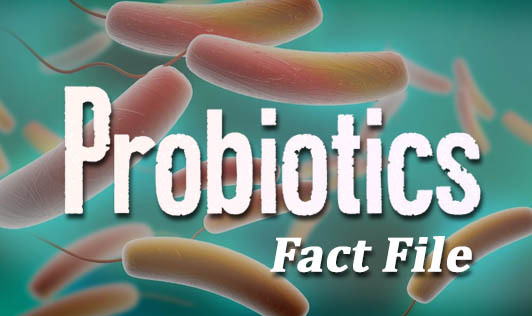 If you think you might benefit from probiotics, be sure to check with your doctor first. While they may help with certain conditions, there could be more effective medical alternatives, and in some instances, probiotics might be a waste of money too.